Planning a short stay in Oslo Norway? Oslo may seem like a small city but having been there for a few days I can tell you that there are lots to be seen in Oslo. The good news though is that you can easily tackle the main tourist sights in just 1 day without breaking a sweat! Make sure though that you get the "Oslo Pass" from the tourist office in Oslo City Hall to benefit from free travel on Oslo’s public transport and free admission to other top attractions in Oslo such as the Kon-tiki Museum, the National Gallery, and Holmenkollen Ski Museum. 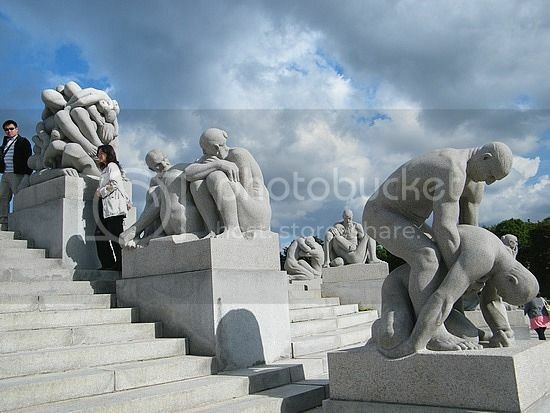 Vigeland Sculpture Park is unarguably one of the most spectacular sculpture parks you can visit anywhere in the world. The most striking thing about Vigeland Park are the naked statues in explicit sexual positions, though the creator (Gustav Vigeland) does a fantastic job overall of capturing human expression in its truest form. 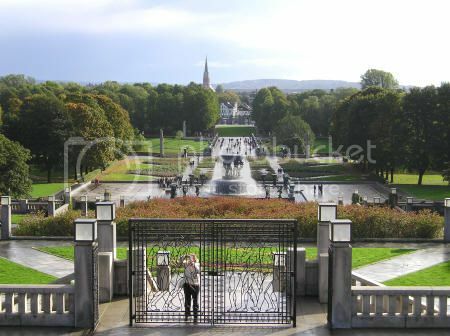 Sure enough, most people find Vigeland Park an awkward place to be at first, though after a good stroll of the park, you end with a new found appreciation for the bare body and intimate human relationships! The Oslo Opera House is home to the famous Norwegian National Opera and Ballet Company, and it’s certainly a great place you have to visit for a nice evening out during your stay in Oslo. 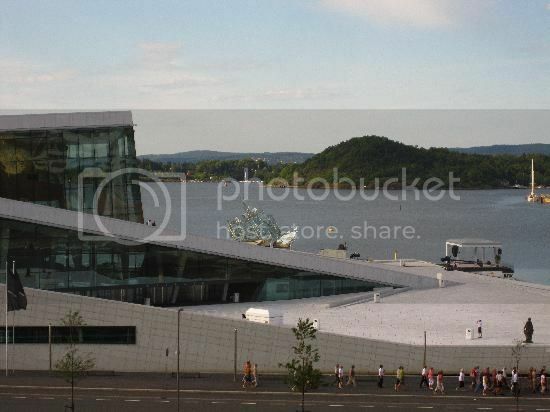 Whether you can or cannot get to see an opera show or ballet performance, the Oslo Opera House is still worth visiting to see the stunning exterior of this building, which offers lovely views of the Oslofjord bay and the rest of Oslo from its top. The Opera house also offers guided tours in English which cost $17 (100NOK) and are worth every penny because you get to learn what goes behind the scenes during a typical performance. The Viking Ship Museum may be one of the smallest museums in Oslo but it’s by far one of the most interesting places you’ll visit in the city. 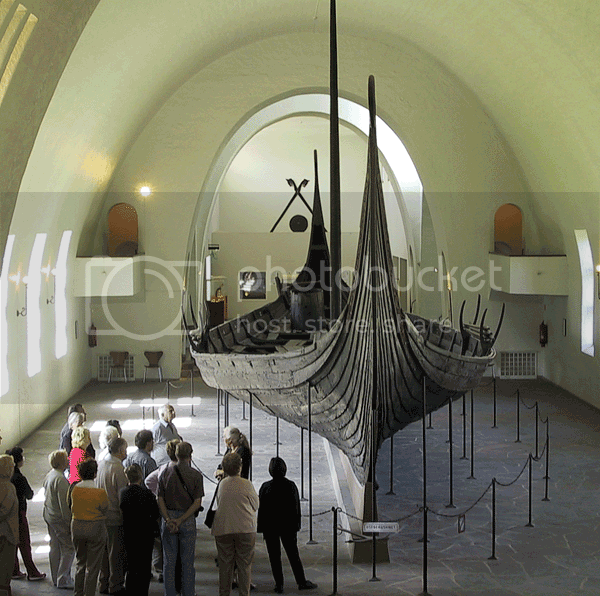 This little gem of museum is packed with lots of Viking ancient treasures such as horse harnesses, wooden beds, jewelry, coins, an oak cart and of, course, Viking boasts such as the Oseberg Ship, which is one of the best preserved Vikings ships discovered in the Nordic countries. 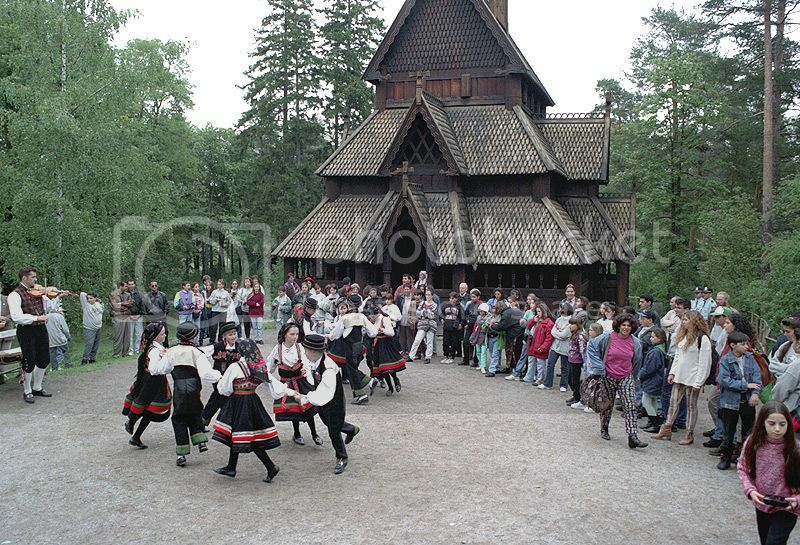 The Norwegian Folk Museum is the next place you want to visit since it’s located just a short walk from the Viking Ship Museum. The Norwegian Folk Museum is definitely worth spending a good 2-3 hours since it’s an amazing place to learn about life in Norway in the 18th century. The museum has indoors and outdoor exhibits where you get to see traditional Norwegian buildings such as farm and storage houses, a beautiful medieval wooden church (stave church), and you even get to go inside of a typical Viking house. Best bit about this place though has to be the reenactment days when you actually get to see how Norwegians would’ve gone about their typical daily life back then. The Fram Museum is just 20 minutes walk from both the Norwegian Folk and Viking Ship museums and it’s without a doubt, another attraction you must add to your list of 6 places to visit in Oslo in 1 day. The Fram boasts on display none other than the sloop (vessel) used by Roald Amundsen and his crew to ride through the Northwest Passage into the South Pole (in 1911). In fact, Amundsen’s South Pole expedition earned Norway the title of first country to successfully set foot on the South Pole. 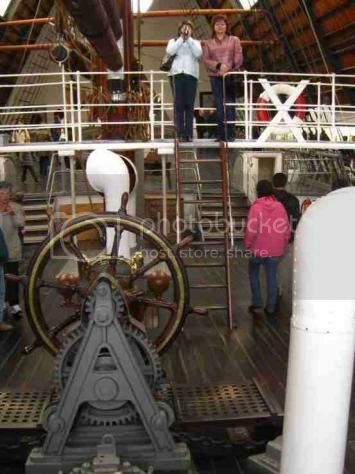 Definitely don’t miss this place if you fancy going onboard the actual vessel and see the travel gear the explorers used for this amazing journey. A visit to Oslo wouldn’t be complete without passing by one of Oslo’s best museum on contemporary art such as the Munch Museum. 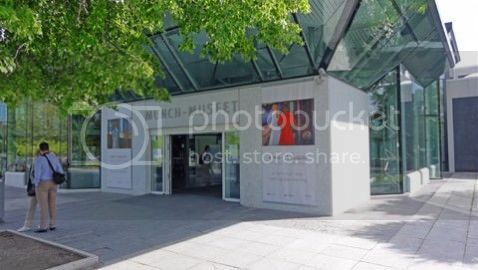 The museum has on display famous art pieces by the Norwegian artist Edvard Munch and if you have an interest in art, you’ll no doubt love visiting this place and take advantage of the free English guided tours on offer. Another great thing about the Munch Museum is that it’s located next door to the beautiful Toyen Park, which is home to a stunning 17th century manor (Toyen Manor), the University Botanical Garden (the oldest botanical garden in Norway) and Oslo’s Natural History Museum, which boasts on display an interesting rock taking during the Apollo 17 moon mission in the 70’s.